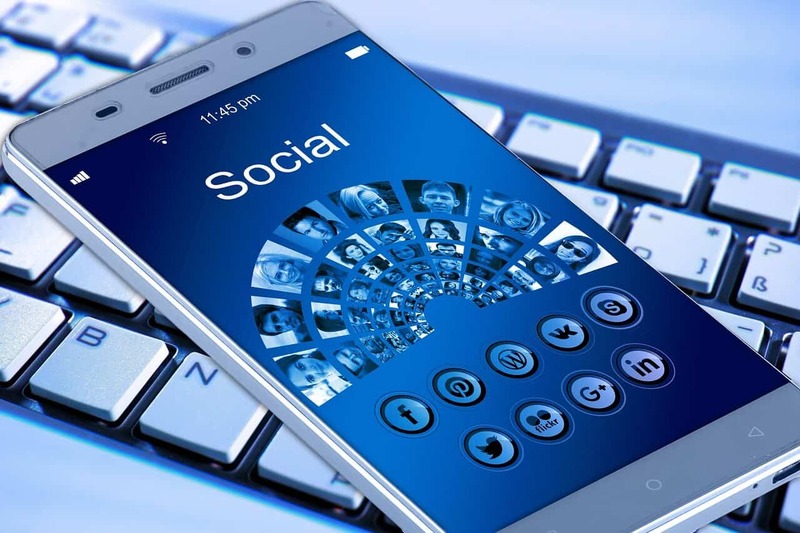 With the rise of social media marketing, the demand for better social media community management grows; but what is it and how does it work? Social media community management is the next step after you have set up your social media pages and have planned out your campaign. It is the process in which you build your social media audience; which includes, cultivating, nurturing, and engaging with them. Where your marketing establishes your brand identity, your community management helps with maintaining your reputation. In managing a community, you would not only need to handle one platform but all that your brand participates in. You will have to monitor, moderate, and measure activity while engaging with the community. The community is not limited to your customers and your target audience but anyone interacting with your brand online as well. It is important to note that community management and social media marketing are two different entities. With marketing, your main concern is getting the word out there about the existence of your brand and your products while with management the tasks lean more towards customer service than promotion though it does affect the latter. Social media community management responsibilities can be broken down into three major tasks: monitoring, engagement, and moderation. Listening to what people are saying about your brand online is one of the main tasks of a community manager. There are various tools such as Google Alerts, Social Mention, Flipboard and others that could alert you when your brand is being mentioned across platforms through mentions, hashtags, or even keywords. It is a good way to see what mentions or conversations you can respond to. This would help you with the engagement. When it comes to your brand’s online reputation, what others say about your brand matters but how you respond matters even more. If you want more people to talk about your services, your products, or your brand in general, you have to respond to those who initiate the conversation with your brand. Interact with those that may require your attention. This would not only help increase your mentions but draw eyes to your interaction. Engaging with your community is also a good channel to get feedback from customers when it comes to your products and services. This would help greatly when seeing the reaction to new products or how you can improve your current ones. Although it is advised that you encourage users to mention you through different campaigns like hashtags and others, some may use it for spam or against the brand. Having a team in charge of moderating the content of your tags in real time would be a great preventive measure to avoid staining your reputation with unrelated or inappropriate tags. Social media community management might seem like a tedious task but this would definitely help with your brand’s online presence in the long run.